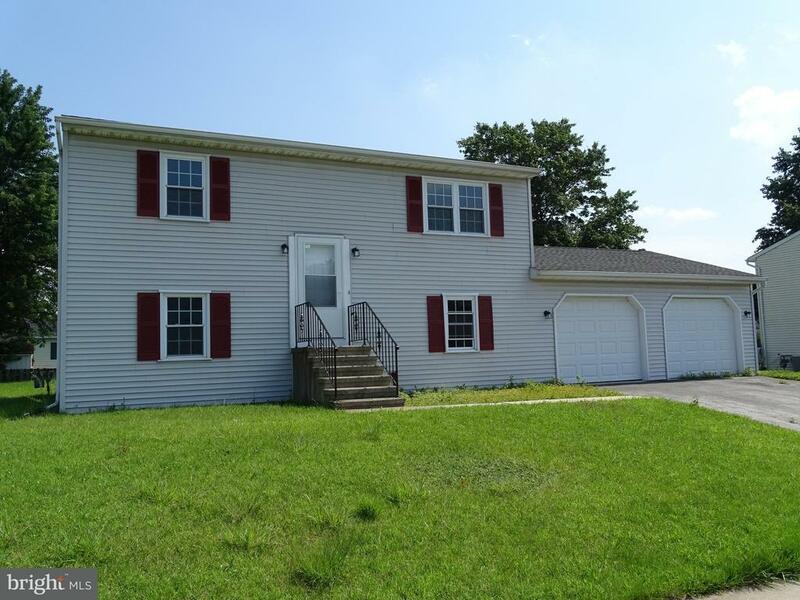 Totally updated and remodeled split foyer style home in West York schools. Brand new architectural shingle roof, new gas furnace, new flooring throughout, new kitchen with stainless steel appliances, updated bathrooms, freshly painted throughout. Replacement windows. Large family room with walk out access to back yard and concrete patio. Large over sized 2 car garage. This property is truly in move in condition! Being sold in AS IS condition. Seller will make no repairs. Offers responded to within 24 to 48 hours.